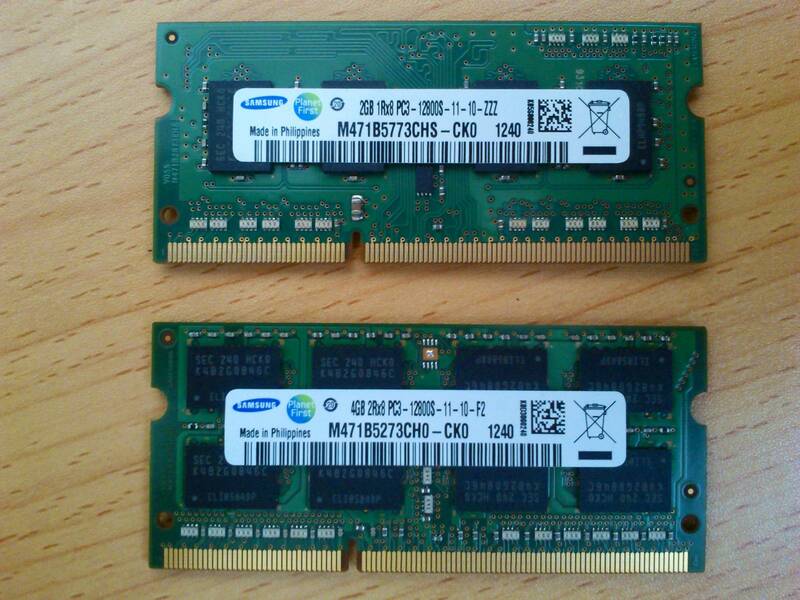 I have a pair of DDR3 SODIMM RAM modules in my laptop, and I want to replace the 2GB for a 4GB that is compatible. So far I haven't been able to find an exact match but I found a very similar with a PC3L label instead of PC3. Can they work together? What you are referring to is related to DDR3 memory standardization. Not the answer you're looking for? Browse other questions tagged laptop memory compatibility sodimm or ask your own question. 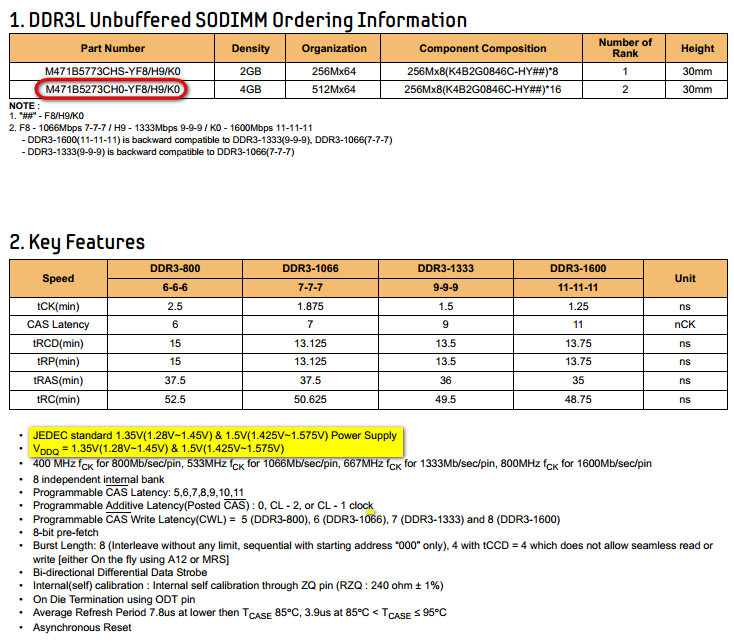 Is all DDR3 1333MHz RAM PC3-10600? 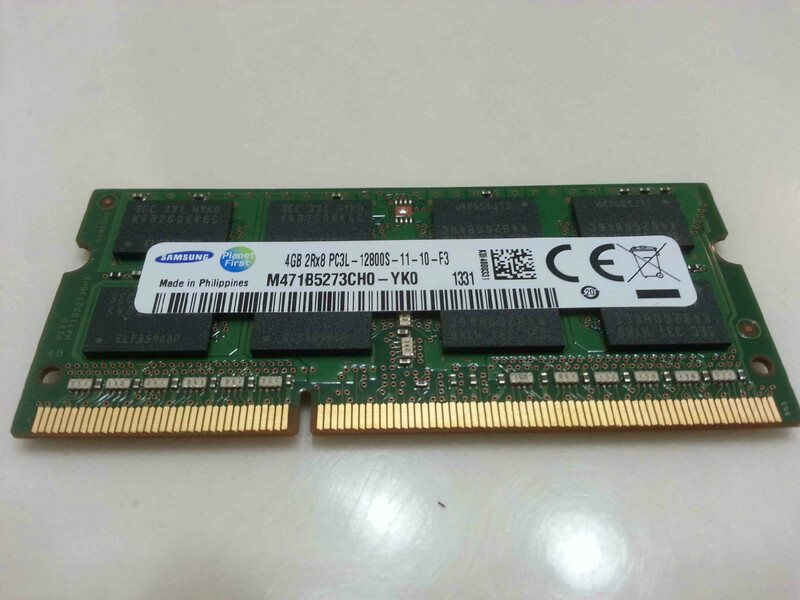 Can i use a DDR3 4GB ram in DDR3 PC3-12800 motherboard? Can I run a PC3L-12800 on a PC3-10600 slot? Is it possible to limit ram frequency and still use them?